What a beautiful statement. At the end of it all, what I really want is to be loved and to love others. This is what fulfills me more than anything else. The money is cool. The accomplishments are cool. The fitness goals are cool. But the love – that’s the best! 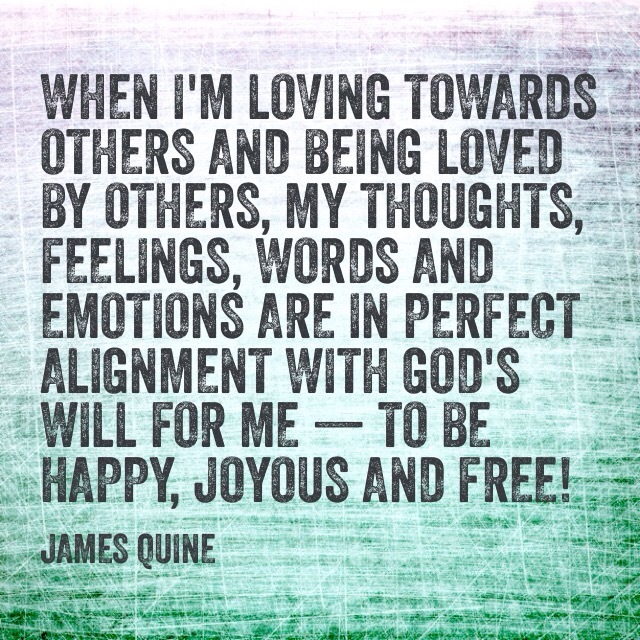 I believe it’s because when I’m loving towards others and being loved by others, my thoughts, feelings, words and emotions are in perfect alignment with God’s will for me — to be happy, joyous and free! In those moments, above even all the rest, ILML!